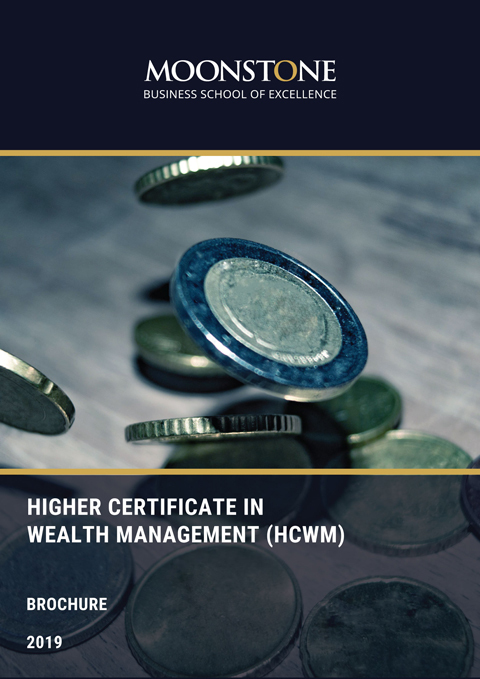 The Higher Certificate in Wealth Management (HCWM) provides an ideal entry point into the financial services industry in various roles, or to kickstart your career in financial planning. The HCWM is recognised by the Financial Services Conduct Authority for all product sub-categories of Category I FSPs, and can be used to fulfil fit and proper requirements for FAIS roles in Category I FSPs. What will the qualification enable you to do? Demonstrate knowledge and understanding of legislation, ethics, and compliance in the context of the financial services sector in South Africa. Demonstrate knowledge and understanding of the financial planning process in terms of collecting, analysing and synthesising appropriate data to develop solutions and make judgments and recommendations that take into consideration client needs and attitudes. Apply a fundamental knowledge of insurance, economics, investment practices, tax and other financial information to match the financial requirements of clients to financial products. Communicate and present information, in writing and verbally, to demonstrate insight into current issues in the Financial Services Sector. Tied agents; or employed personnel rendering intermediary services in a variety of roles. Access to the Financial Services Industry. Building block to becoming a financial planning professional. Provides an introduction to the financial services sector, its role-players and its products, as well as current issues and trends in the sector. The module also provides knowledge and understanding of the main legislation applicable in the context of financial planning; and the important role of ethics in financial planning. Provides knowledge of client life-cycle stages and financial needs with an emphasis on personal risk needs, as well as detailed knowledge of the financial products and financial management strategies that are used to address personal risk planning needs. The module further provides a fundamental understanding of the financial planning process, and the use of a basic capital needs analysis in analysing a client’s personal risk needs. Provides knowledge of basic economic concepts, client life-cycle stages and financial needs with an emphasis on savings, investment and retirement planning needs, as well as detailed knowledge of the asset classes, financial products and financial management strategies used to address personal investment and retirement planning needs. The module further provides a fundamental understanding of the financial planning process, and the use of a basic capital needs analysis in analysing a client’s investment and retirement planning needs. This module provides an introduction to the South African tax system and different direct and indirect taxes that are applicable to individuals and businesses. 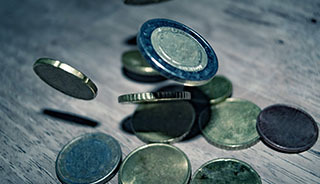 The module further provides knowledge of the relevant sections of the Income Tax Act, as well as of different forms of business ownership to enable students to complete basic income tax and capital gains tax calculations for individuals and various business entities, and to gain understanding of the tax impacts relating to different financial products. Provides knowledge of different forms of business ownership and their advantages and disadvantages in starting a business. The module also provides knowledge of basic financial statements used in a business, business assurance needs and the different business assurance structures used to address these needs. Provides knowledge of the main legislation and tax implications relating to pension fund benefits, as well as detailed knowledge of pension fund products and related group risk products and the benefits provided by these products. Provides an introduction to the medical scheme and healthcare benefits environment in South Africa. The module provides knowledge of main legislation impacting on and detailed knowledge of health care products. Students will have online access to their study material which will include a study guide, self-assessments and relevant additional resources. Fees are payable per Module or the full qualification can be paid upfront. There are four compulsory and one Elective Module. If the full qualification is paid upfront, students will qualify for a 7.5% discount. On registration per Module or full qualification. Moonstone Business School of Excellence (Pty) Ltd acknowledges that, certification in vocational education and training and the content of the certificate, are regulated by the National Board of Education and governed by the Higher Education Act, 1997 (Act No 101 of 1997) as well as Regulation 1 of the Regulations for the Registration of Private Higher Education Institutions, 2002 (hereafter referred to as “the Regulations”). 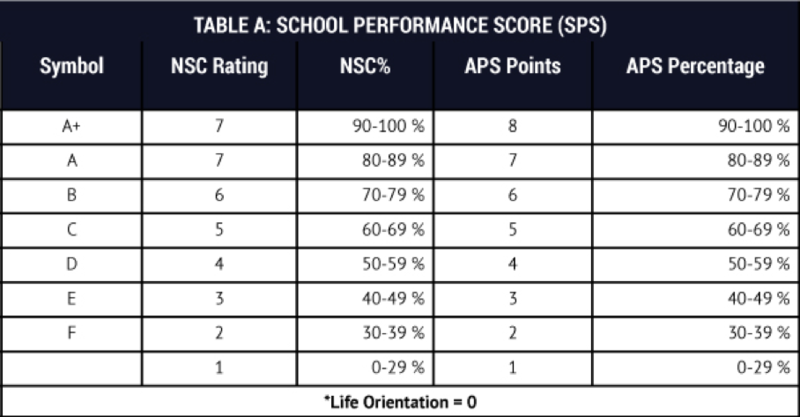 Add up the number of points you have to calculate the APS. Individuals who do not meet the statutory entry requirement for this qualification, can enrol with MBSE for the FETC: Wealth Management Qualification at NQF Level 4, or FETC: Short term Insurance Qualification at NQF Level 4. Navigate to: https://learn.mbse.ac.za/mbse_application/ to complete an online application. Students will have to complete online Formative Assessments and a final invigilated written Summative Assessment for each module. 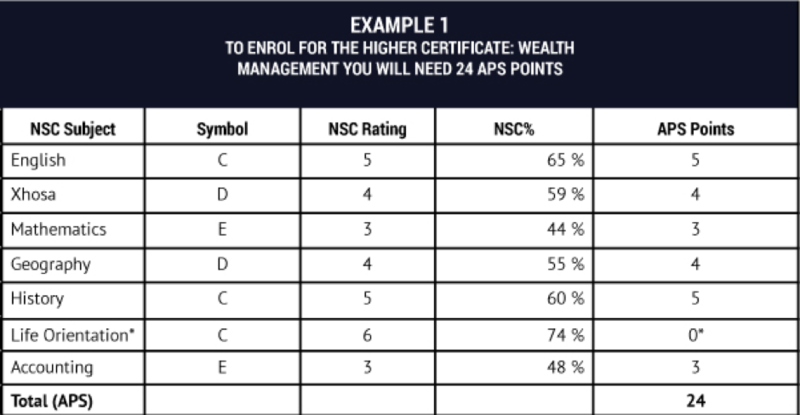 The aim of the Higher Certificate in Wealth Management is to provide learners with a wide range of specialised and technical skills, as well as broad-based knowledge of the applicable legislation, economic principles and the financial services industry.